The epidemic number of wrongful death related to pedestrians and bicyclists hit by vehicles reached a new high on Wednesday night as 4 people were killed in an half an hour time span in New York City. 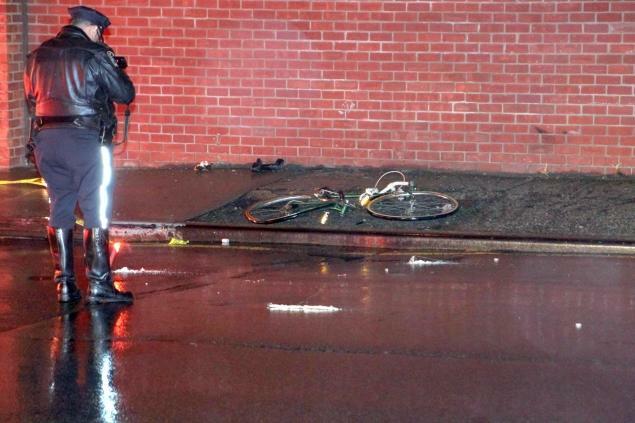 A man who was riding his bike in Queens died after being hit by a truck whose driver fled. A an 88-year-old woman crossing Ave. C in Manhattan was killed after being struck by a Con Ed truck and two women were killed when a car hit them as they crossed Forest Hill Road in Staten Island.